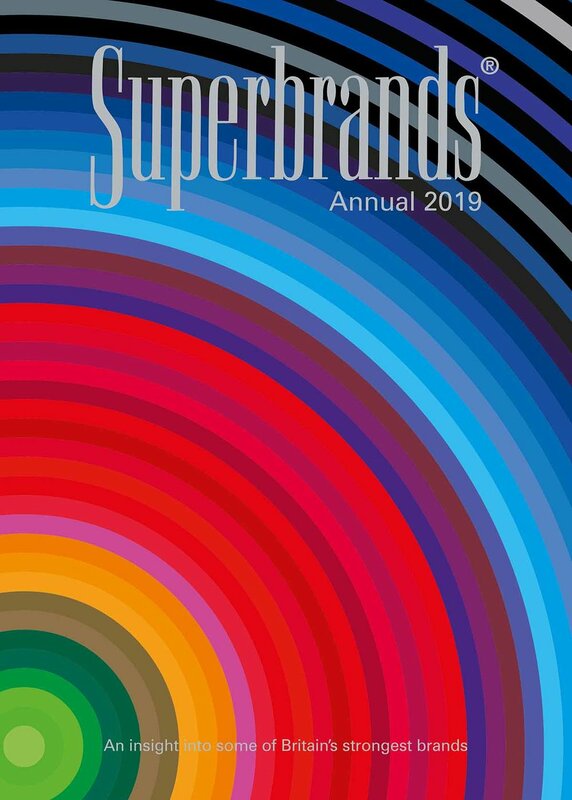 Read the 2019 Superbrands Annual online. The Superbrands Supplement was published with the full national print run of the Guardian on Saturday 13 April 2019. Superbrands has been published in the UK since 1995. Back issues are available on the Superbrands global website, along with sister publications from other territories.